The DBX 252.3 is a car audio subwoofer box designed to enhance the audio system performance in the low range frequencies, optimizing the spaces and ensuring a quick, not too invasive installation. 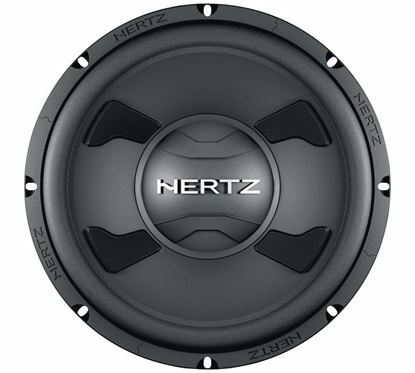 The DS 25.3 car audio subwoofers offer high efficiency and exceptional power handling. The DS 30.3 car audio subwoofers box offer high efficiency and exceptional power handling. 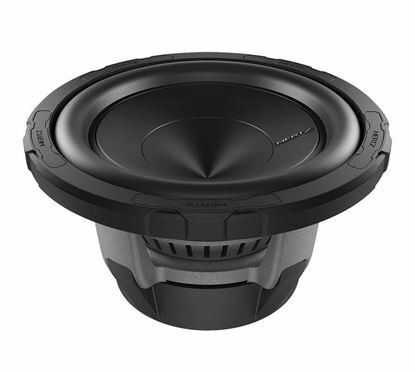 The DS 250.3 car audio subwoofers are the ideal subwoofer solutions for those on a restricted budget but longing for a subwoofer offering a powerful, refined sound. 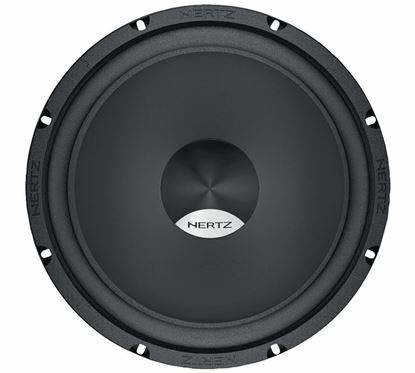 Designed to provide bursting dynamics EBX 200.5 car audio subwoofer box result from long studies about car compartment acoustics. 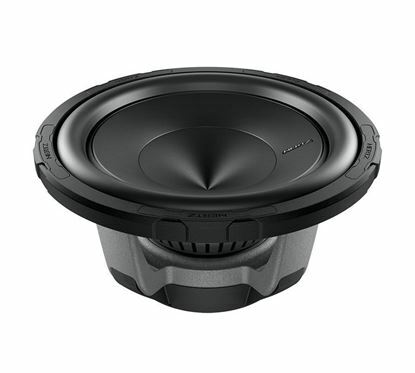 Designed to provide bursting dynamics and to minimise size requirements, EBX 250.5 car audio subwoofer box result from long studies about car compartment acoustics. 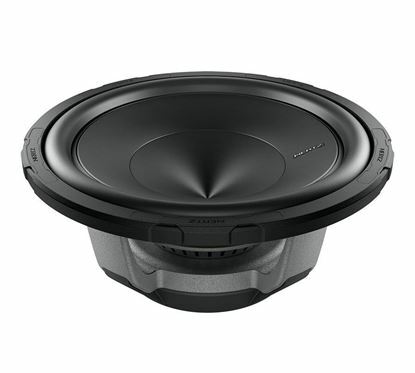 Designed to provide bursting dynamics and to minimise size requirements, EBX 300.5 car audio subwoofer box result from long studies about car compartment acoustics. 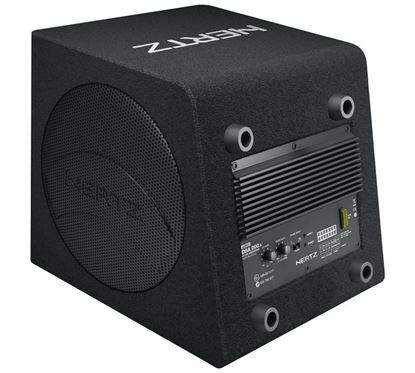 The EBX F20.5 flat car audio subwoofer box has been designed to ensure installation versatility, while still maintaining superior low frequency performance; an enclosure without compromise. 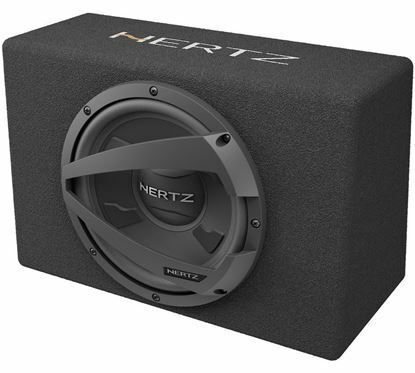 The EBX F25.5 flat car audio subwoofer box has been designed to ensure installation versatility, while still maintaining superior low frequency performance; an enclosure without compromise. 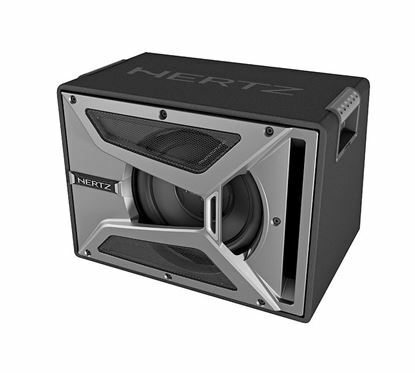 The Hertz Energy.5 ES 200.5 subwoofer offer a dynamic bass and are capable of outstanding SPL never achieved in this category of the market. 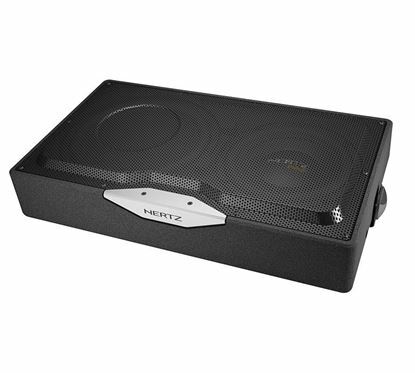 The Hertz Energy.5 ES 250.5 subwoofer offer a dynamic bass and are capable of outstanding SPL never achieved in this category of the market. 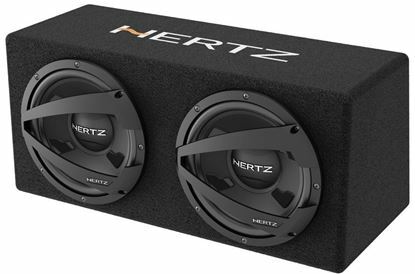 The Hertz Energy ES 250D.5 subwoofers offer a dynamic bass and are capable of outstanding SPL never achieved in this category of the market.